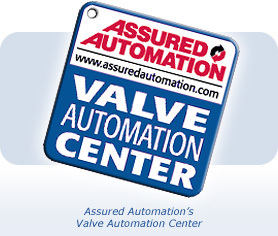 In addition to our standard products, Assured Automation has been involved in project and special valve automation for over 20 years. During that time we have developed a diverse clientele ranging from small equipment manufacturers to the Fortune 500 Chemical and Pharmaceutical Companies. This entry was posted in Custom Projects and tagged Custom Projects, Electric Actuators, Limit Switches, Lock Out Devices, Manual Valves, Valve Actuators. Bookmark the permalink.